Get your expert high-quality articles on Majestic Photos published on multiple partner sites. Majestic Photos Fonolive.com, #1 Social Classifieds. 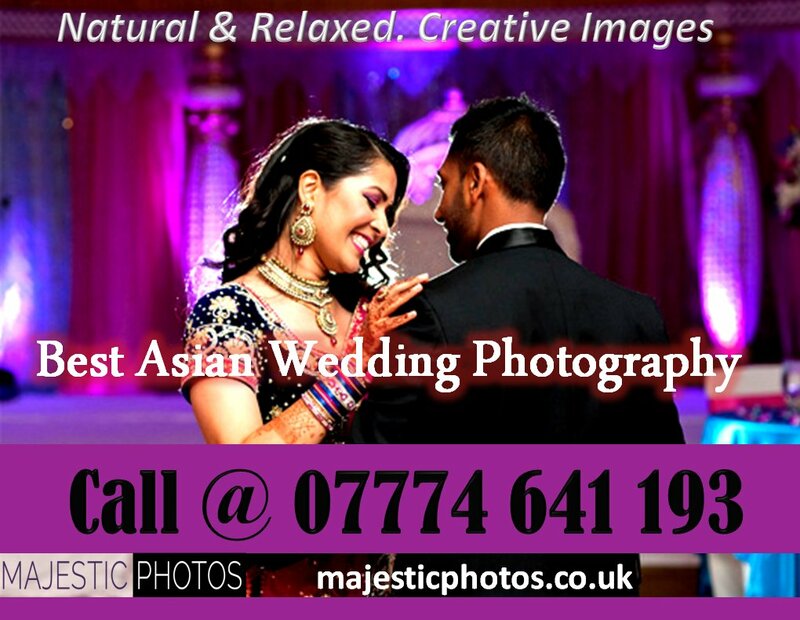 Majestic Photos is a luxury photography company that specialises in Asian weddings. Based out of London, the company provides its services to clients across the UK. Our photographers are experts in boutique event photography and provides a professional photography service for most types of wedding events. The team here includes female wedding photographers, which is very helpful when doing pre-wedding shots for Muslim weddings events. If you need a good wedding photographer in London, then Majestic Photos can help with the photo shoot, retouching and creating a photo biography of your wedding that tells a story of your special moments. Majestic Photos has provided best wedding photography service in the UK for many years. Hire a top-rated Asian wedding photography company with many satisfied clients. Ensure you get professional wedding photos for your important life event and choose a highly reviewed wedding photographer. View our website to see a portfolio of quality work done by Majestic Photos and you will see a fine selection of our work. Like what you see? Then please get in touch with us by phone or email to let us know your wedding date. Share your Majestic Photos, London experience.